Wisconsin is on pace for losing the most dairy farms this year since 2013. 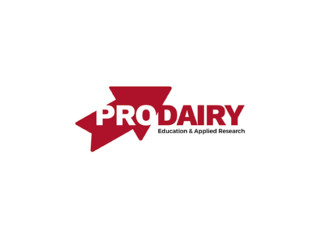 The state Department of Agriculture, Trade and Consumer Protection said Wisconsin lost 47 dairy farms in August alone, the Wisconsin Public Radio reported . 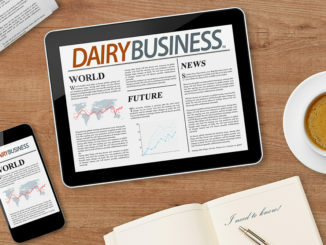 There were fewer than 8,400 licensed dairy producers at the beginning of this month, which is 429 fewer than at the start of the year, according to the data. The decline is the biggest one in four years, when the state lost 434 farms in the first eight months of 2013. 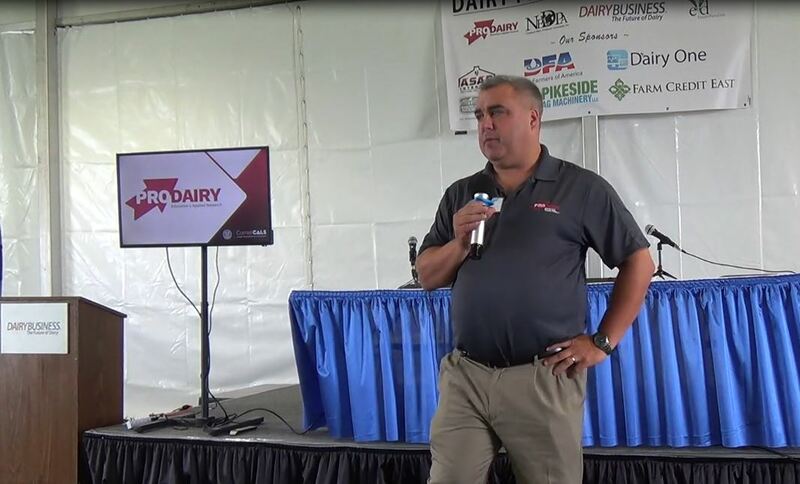 The decline isn’t surprising given the current market and long-term trend toward industry consolidation, said Mike North, president of the Dairy Business Association. “There’s lots of motivating factors in this but it’s a trend that’s been going for my entire lifetime,” he said. North also said price reactions to new tariffs on U.S. dairy products have led some farmers to leave the industry early this year. 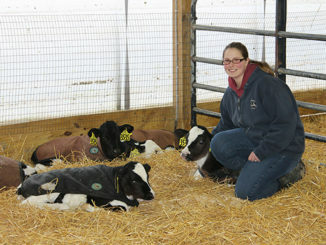 But for some farms, low milk prices for more than three years just became too much, said Shelly Mayer, executive director of Professional Dairy Producers. “For some of these farm families, that they just can’t continue on with the businesses and that’s what we always find difficult and devastating, to lose the farm numbers in that way,” she said. 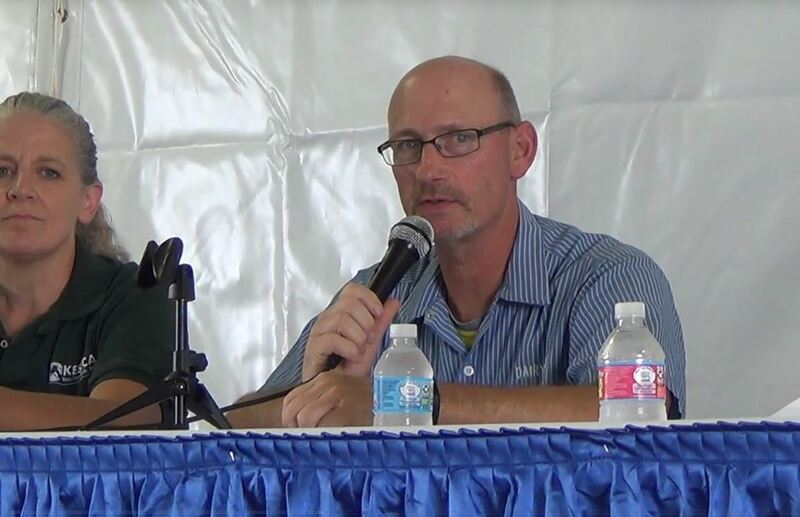 Mayer said Wisconsin will likely see continued declines in the number of producers, especially given that expenses continue to increase for dairy farmers despite low prices. 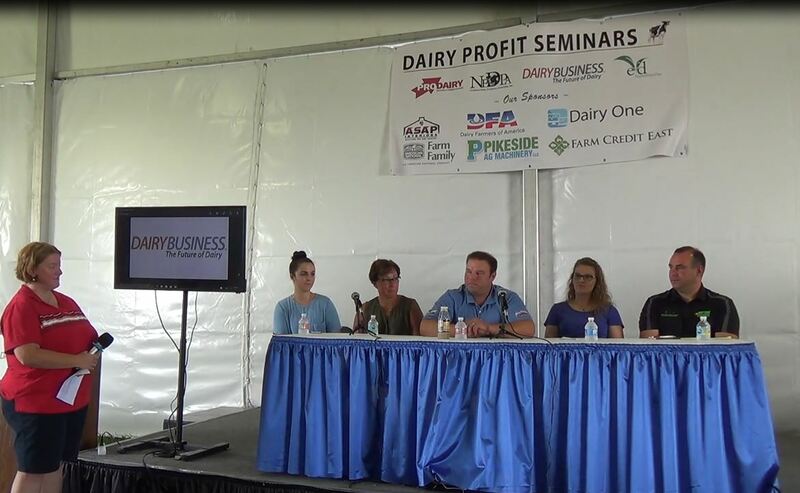 PRO-DAIRY e-Alert: Calling All New York Dairy Farmers!